What better way to spend your holiday in Indonesia than by visiting two of the best dive destinations? 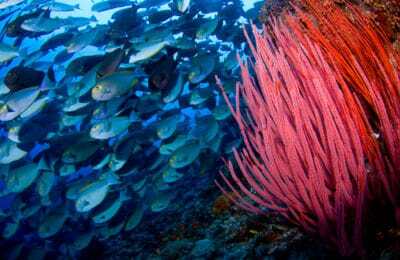 A Bali and Lembeh Strait combination dive trip offers the discerning diver the opportunity to dive two World Class destinations. 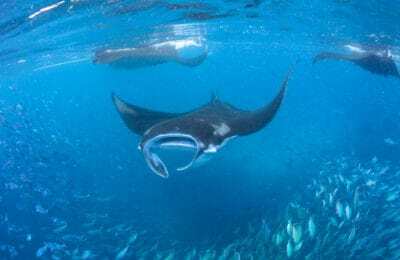 Dive with graceful manta rays at Nusa Penida. 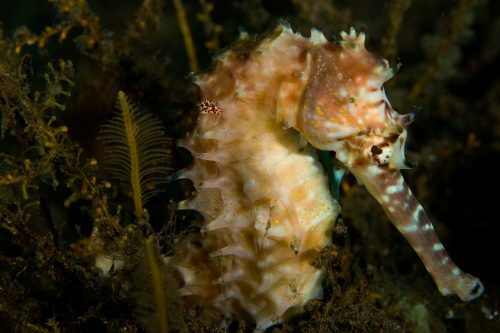 Explore the wonderful critter sites in Padang Bai and the Seraya areas. Swim through a WWII shipwreck, the USAT Liberty in Tulamben is one of the world’s top wrecks. Drift along coral slopes in the Menjangan National Park. 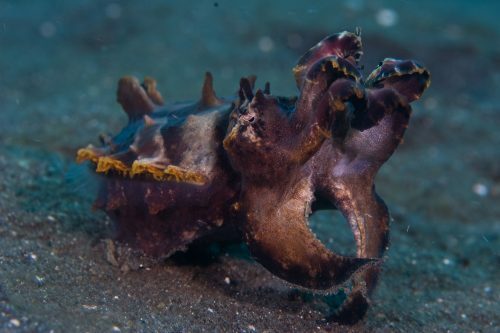 Then head to Lembeh Strait to experience world class critter and muck diving. In conjunction with our friends at NAD-Lembeh Resort in North Sulawesi, we create the perfect combination to fit any schedule. 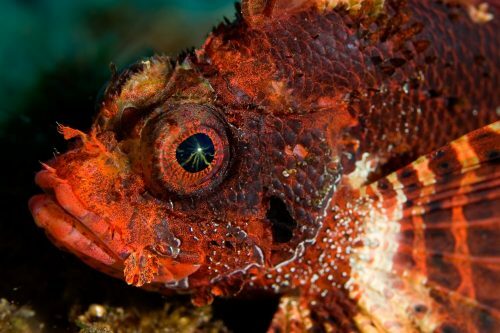 This trip is attractive to underwater photographers as we offer our private guiding service in Bali. 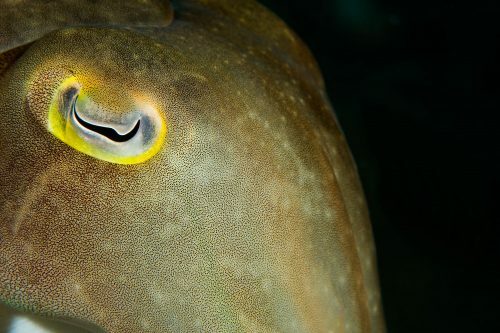 Combined with NAD’s 2:1 guest to dive guide ratio and divers receive incredible guiding. 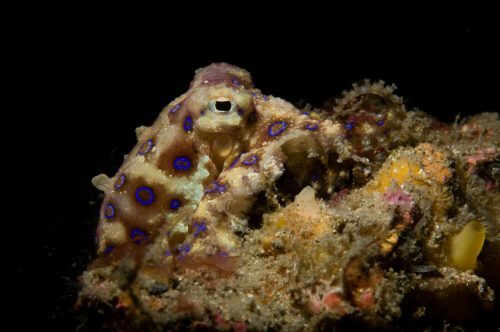 As an added incentive, you can combine your time in Bali with a personal underwater photography class to perfect your skills before heading to Lembeh Strait. 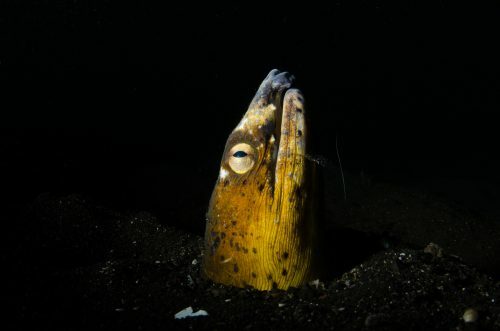 Please visit our Underwater Photography Academy page to see what package suits your needs. 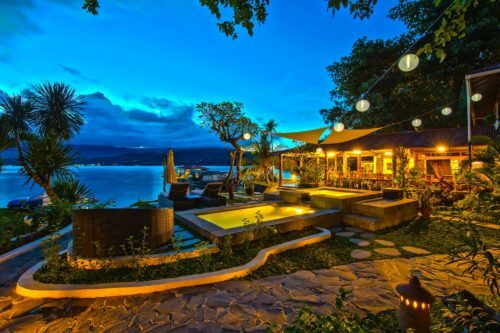 Our Bali and Lembeh Strait Combo trip can be customized to suit any number of days in either Bali or Lembeh. Please send us an email with how many days you would like to spend in each location and we will take care of the rest. We can also include domestic flights between Bali and Manado.